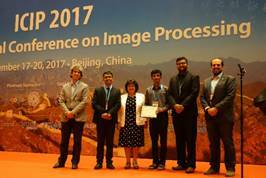 Any eligible team can participate in the competition, whose detailed guidelines and dataset are planned to be released on March 15, 2017 and participating teams should complete their submission by July 1, 2017. The three best teams are selected and announced by August 1, 2017. 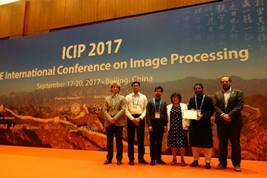 Three finalist teams will be judged at ICIP 2017, which will be held September 17-20, 2017. In addition to algorithmic performances, demonstration and presentation performances will also affect the final ranking. 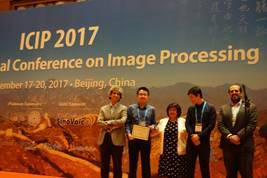 Each finalist team invited to ICIP 2017 will receive travel supported by the SPS on a reimbursement basis. A team member is offered up to $1,200 for continental travel, or $1,700 for intercontinental travel. A maximum of three members per team will be eligible for travel support.